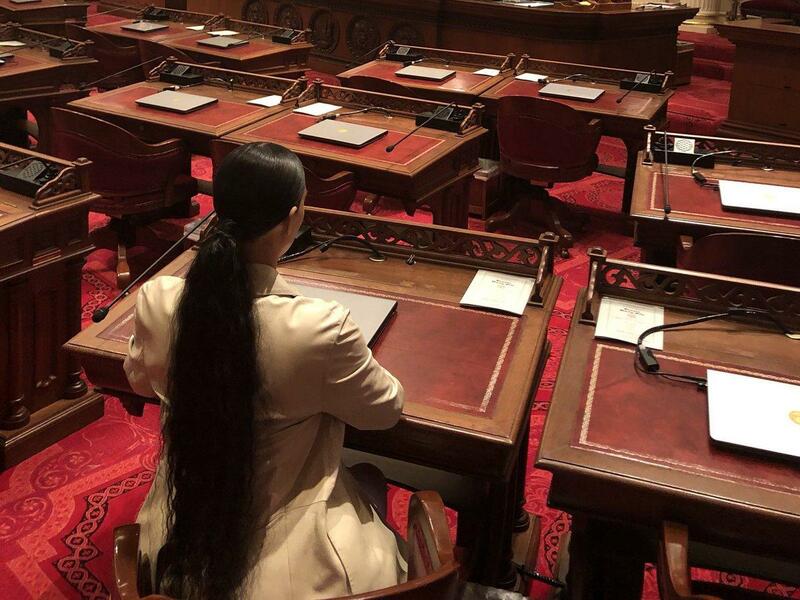 Kim Kardashian was in the capital of the state of California on Monday to talk about legislative changes around the prison system. She spoke in Sacramento with two politicians who have submitted a proposal to give former prisoners in their probationary period the right to vote. 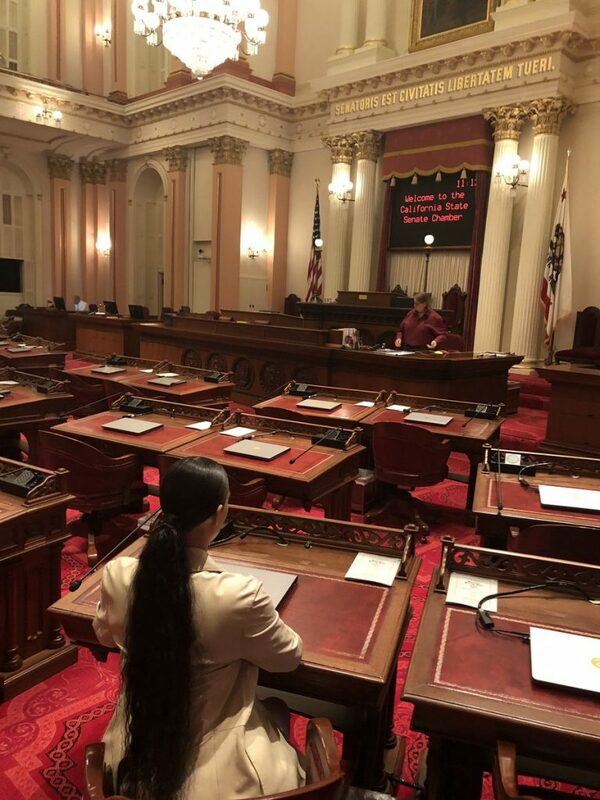 Kim tweeted a picture from the headquarters of the state senate and retweeted a post by Senator Ben Hueso, who said that the two also talked about a new measure that gives employers tax benefits if they adopt young people with a criminal past.